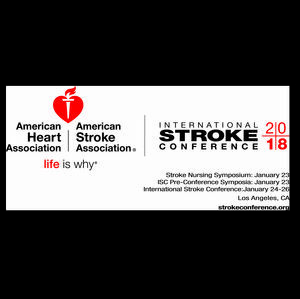 LOS ANGELES, Jan. 24, 2018 – Scientists who’ve devoted their careers to stroke research, as well as authors of notable new research will be honored for their work by the American Stroke Association during the International Stroke Conference 2018. 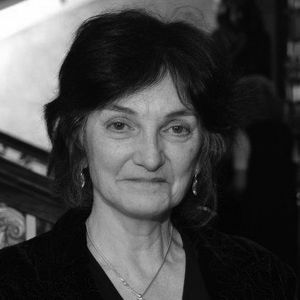 Joanna M. Wardlaw, M.D., CBE, University of Edinburgh, Edinburgh, Scotland, who will be honored with the William M. Feinberg Award for Excellence in Clinical Stroke. 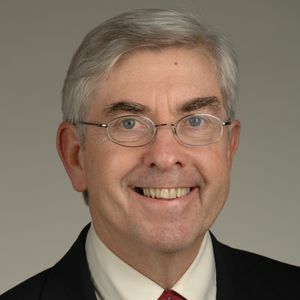 Walter J. Koroshetz, M.D., National Institute of Neurologic Disorders and Stroke, who will receive the David G. Sherman Lecture Award for outstanding lifetime contributions in basic or clinical stroke science. Jun Chen, M.D., P.D., University of Pittsburgh School of Medicine, Pittsburgh, Pennsylvania, who will be awarded the Thomas Willis Lecture Award for significant contributions to clinical stroke research. 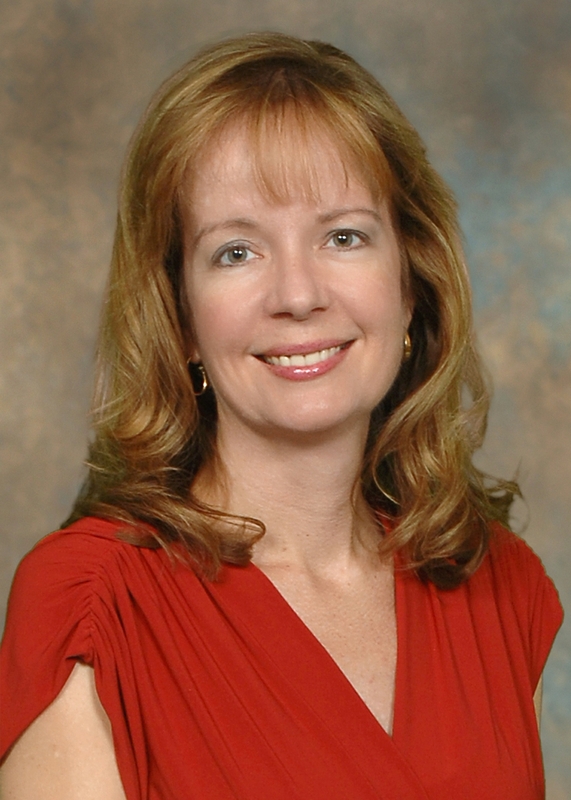 Dawn Kleindorfer, M.D., University of Cincinnati, who will receive the Outstanding Stroke Research Mentoring Award. Brittany M. Bogle, Ph.D., MPH, University of North Carolina at Chapel Hill, recipient of the Stroke Care in Emergency Medicine Award. Steven Warach, M.D., Ph.D., Seton Dell Medical School Stroke Institute, Dell Medical School, University of Texas at Austin, who will be awarded the Stroke Rehabilitation Award. Edrich Rodrigues, M.D., a fellow at the Comprehensive Stroke Centre at the Royal Melbourne Hospital in Melbourne, Australia, who will receive the Mordecai Y.T. Globus Award. Eliza C. Miller, M.D., Neurological Institute of New York, Columbia University Medical Center, New York, NY, who is the Robert G. Siekert Award recipient. Ken Uekawa, M.D., Ph.D., Weill Cornell Medicine, New York, NY, who will receive the Vascular Cognitive Impairment Award. Han-Gil Jeong, M.D., Seoul National University Hospital, Seoul, South Korea, the recipient of the Stroke Basic Science Award. 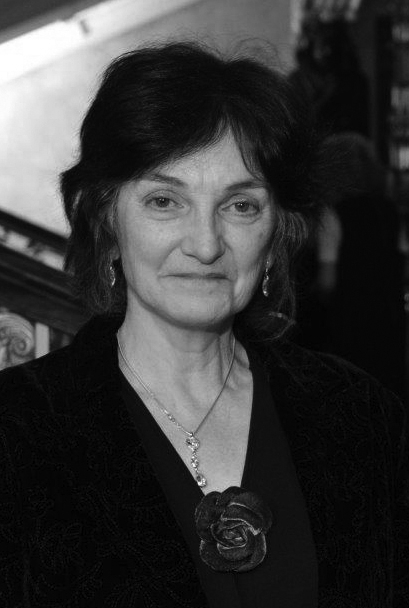 Joanna M. Wardlaw, M.D., CBE, the 2018 winner of the Feinberg Award, is Professor of Neuroradiology at the University of Edinburgh and Director of the Brain Research Imaging Centre at Edinburgh Imaging, and Research Professor in the UK Dementia Research Institute. Wardlaw’s research focuses on the diagnosis, prevention and treatment of cerebrovascular disease, starting in the early 1990s with one of the first randomized controlled trials of intra-arterial thrombolysis for stroke. She has served on steering committees for several thrombolysis trials, researching ways to improve cost-effective use of imaging for stroke diagnosis and prevention. Increasingly, she targets the determining mechanisms of small vessel disease, a common cause of stroke and dementia, with a view to improving prevention and treatment of all its manifestations. Wardlaw will give the William M. Feinberg Lecture titled “Small Vessel Disease: A Big Problem, but Fixable” at 10:35 a.m. Pacific Time, Thursday, Jan. 25 in Hall K.
Walter J. Koroshetz, M.D., the 2018 winner of the Sherman Award, is the director of the National Institute of Neurologic Disorders and Stroke (NINDS), where he oversees research programs aimed at reducing the burden of illness due to neurological disorders and stroke. Koroshetz’s research has led to multiple scientific advances in the care of patients with subarachnoid hemorrhage, traumatic brain injury, intracerebral hemorrhage and ischemic stroke. 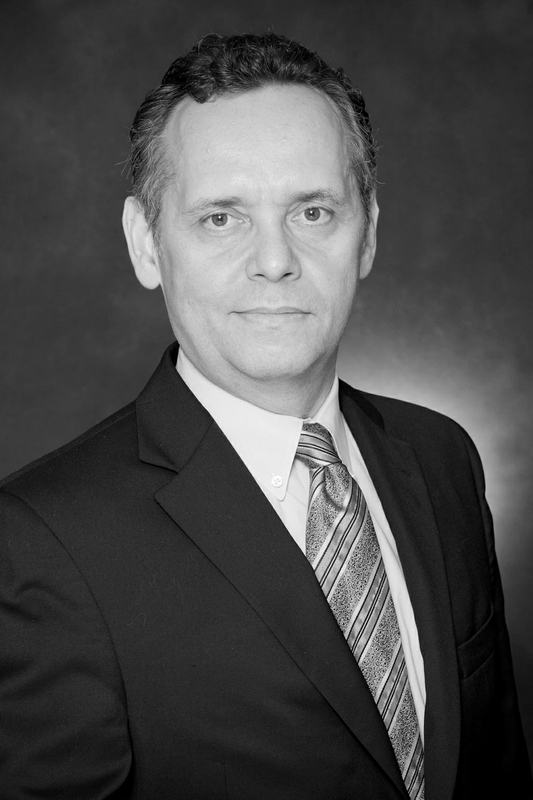 Together with the investigators in the Martinos Center for Biomedical Imaging, he pioneered the study of diffusion and perfusion-weighted MRI imaging and then CT angiography and CT perfusion imaging in stroke patients. His team also collaborated with the interventional neurosurgery division to provide one of the first programs in intra-arterial reperfusion therapy for acute stroke patients. Koroshetz will give the David G. Sherman Lecture “Stroke Science: Back to the Future” at 11:35 a.m. Pacific Time during the closing Main Event on Friday, Jan. 26 in Hall K.
Jun Chen, M.D., P.D., the 2018 winner of the Willis Award, is the Richard K. Mellon Professor and Director of Center of Cerebrovascular Disease Research and the University of Pittsburgh Medical Center’s Endowed Chair Professor and Director of the Pittsburgh Institute of Brain Disorders & Recovery at the University of Pittsburgh. 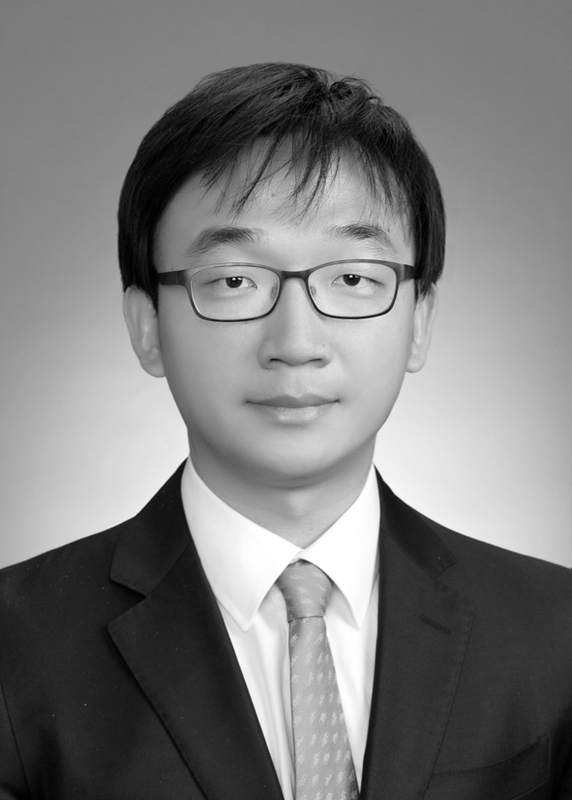 Chen also runs a second international research laboratory on brain injury and recovery at Fudan University in Shanghai. 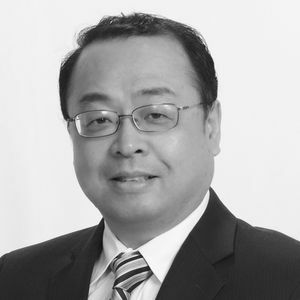 Last year, Chen was appointed Editor-in-Chief of the Journal of Cerebral Blood Flow and Metabolism. 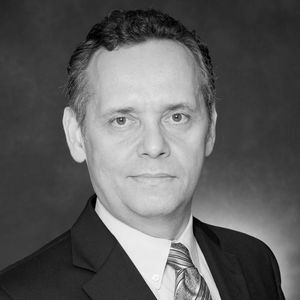 His laboratories focus on preclinical and translational neuroscience research, including the cellular and molecular mechanisms underlying neuronal degeneration in models of cerebral ischemia or traumatic brain injury; and the role of endogenous neuroprotection, among others. Chen will give the Thomas Willis Lecture, “Mechanistic Research to Identify Novel Targets for Stroke Therapy: The Dawn of a New Era of Integrative Approaches,” at 11 a.m. Pacific Time, Wednesday, Jan. 24 in Hall K.
Dawn O. Kleindorfer, M.D., the recipient of the Stroke Research Mentoring Award, is the Professor in the Department of Neurology and Rehabilitation Medicine, at the University of Cincinnati in Ohio. The award recognizes outstanding achievements in mentoring future generations of stroke researchers. 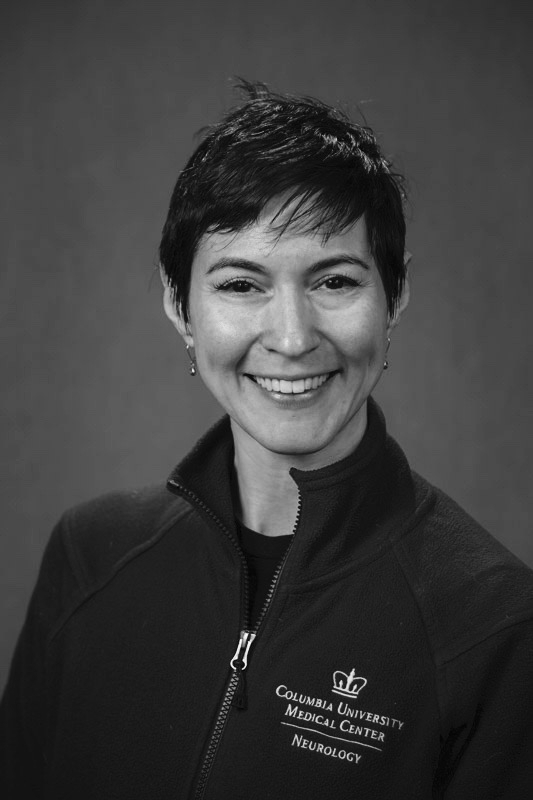 Kleindorfer is also Associate Dean of Faculty Development and Women’s Initiatives and Co-Director of the University of Cincinnati Stroke Team, where she has been principal investigator on numerous important clinical research studies. From 2004-2006, she was Associate Director of the Neurology Medical Student Clerkship as well as the Director and Founder of the “Neuroscience Specialized Educational Pathway” in which she was responsible for developing and directing a multi-disciplinary medical student program directed towards the neurosciences. Since 2013, she has served as Chair of the Education Core of the National Institutes of Health’s StrokeNet – coordinating national fellowship/trainee educational activities for 200 hospitals and 25 academic regional stroke centers. 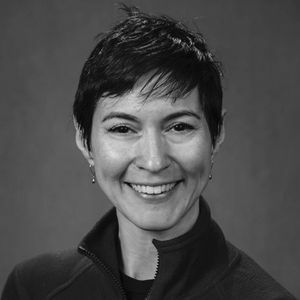 In addition, she is principal investigator of an NIH project to train and support post-graduate trainees in neurology, emergency medicine and neurocritical care. 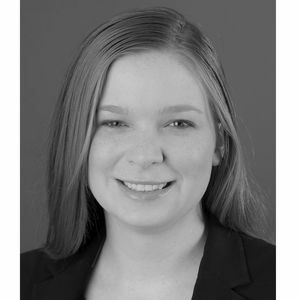 Brittany M. Bogle, Ph.D., MPH, the 2018 winner of the Emergency Medicine Award, is a postdoctoral fellow in Cardiovascular Disease Epidemiology at the University of North Carolina at Chapel Hill. The Emergency Medicine Award is given for the highest scoring emergency medicine abstract and encourages investigators to undertake or continue research in the emergent phase of acute stroke treatment. Bogle’s research broadly focuses on applying operations research and data science methods to cardiovascular disease research, with a particular interest in pre-hospital emergency care. 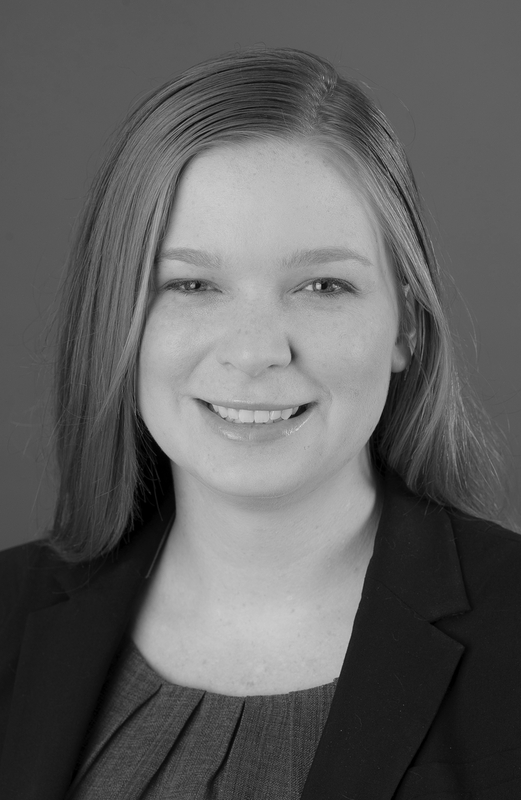 Her winning abstract is titled “Using Discrete Event Simulation to Assess the Regionally-Specific Impact of the Severity-Based Stroke Triage Algorithm for EMS on Patient Outcomes and Overtriage.” (Presentation 93). The 2018 Globus Award winner Edrich Rodrigues, M.D., recently completed his Stroke Fellowship at the Comprehensive Stroke Centre at the Royal Melbourne Hospital in Melbourne, Australia. The Mordecai Y.T. Globus New Investigator Award recognizes Globus’ major contributions to research in cerebrovascular disease, and his outstanding contributions to uncovering the role of neurotransmitters in ischemia and trauma; the interactions among multiple neurotransmitters; mechanisms of hypothermic neuroprotection; and the role of oxygen radical mechanisms and nitric oxide in brain injury. This year’s Siekert Award winner, Eliza C. Miller, M.D., is an assistant professor of Neurology in the Division of Stroke and Cerebrovascular Disease at Columbia University Medical Center. 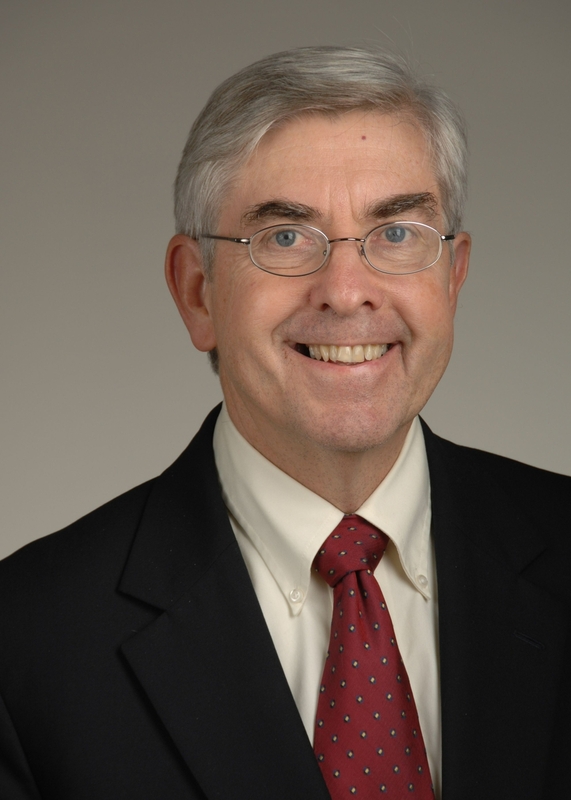 The Robert G Siekert New Investigator Award in Stroke is given in recognition of the founding chairman of the American Heart Association’s International Conference on Stroke and Cerebral Circulation. The award encourages new investigators to undertake or continue stroke-related research. Miller’s abstract is titled “Preeclampsia and Early Stroke Incidence in the California Teachers Study” (Presentation 174). 2018’s Vascular Cognitive Impairment Award recipient, Ken Uekawa, M.D., Ph.D., is a visiting fellow in Neuroscience at the Feil Family Brain and Mind Research Institute (BMRI), Weill Cornell Medicine, New York. The Vascular Cognitive Impairment Award promotes understanding and prevention of cognitive impairment due to cerebrovascular disease, one of the highest priorities for patients and a key step to improving brain health. 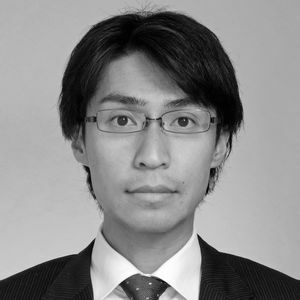 Uekawa’s abstract is titled “CD36 in Perivascular Macrophages Contributes to Neurovascular and Cognitive Dysfunction and Amyloid Angiopathy in Mice Overexpressing the Alzheimer Aβ Peptide.” (Presentation 149). 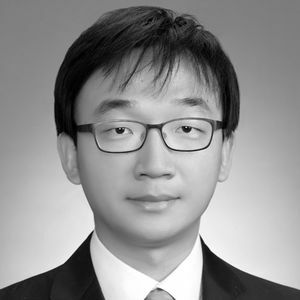 Han-Gil Jeong, M.D., was honored with the Stroke Basic Science Award, which recognizes basic or translational science that is laboratory based. His abstract is titled “Biocompatible, Aminocaproic Acid Stabilized Ceria Nanoparticles Rescue the Injured Brain After Subarachnoid Hemorrhage” (Presentation 40). AHA News Media Office, Jan. 23-26, 2018 at the Los Angeles Convention Center: 213-743-6262. Joanna M. Wardlaw, M.D., is the recipient of the American Heart Association / American Stroke Association 2018 William M. Feinberg Award for Excellence in Clinical Stroke. Dr. Wardlaw is at the University of Edinburgh, Edinburgh, Scotland. Walter J. Koroshetz M.D., is the recipient of the American Heart Association / American Stroke Association 2018 David G. Sherman Lecture Award. Dr. Koroshetz is at the National Institute of Neurologic Disorders and Stroke, Rockville, Maryland. 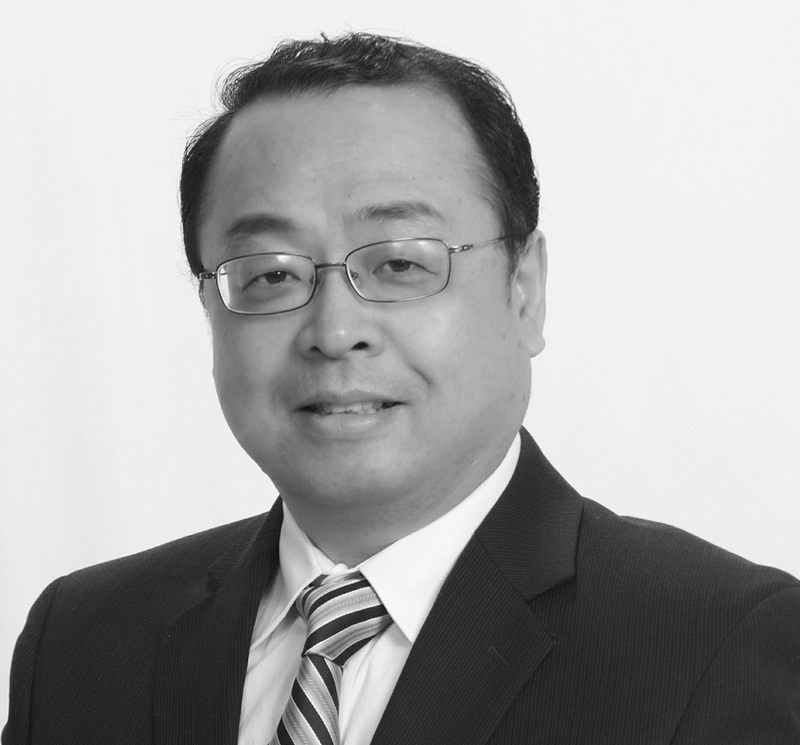 Jun Chen M.D., is the recipient of the American Heart Association / American Stroke Association 2018 Thomas Willis Lecture Award. Dr. Chen is at the University of Pittsburgh School of Medicine, Pittsburgh, Pennsylvania. 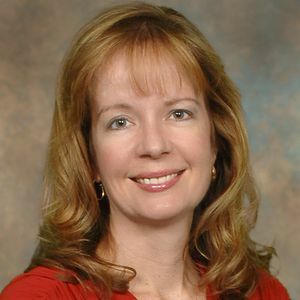 Dawn Kleindorfer M.D., is Professor of Neurology and Vascular Neurology Division Director in the Department of Neurology at the University of Cincinnati. Brittany M. Bogle Ph.D. M.P.H. Brittany M. Bogle Ph.D. M.P.H., is the recipient of the American Heart Association / American Stroke Association Stroke Care in Emergency Medicine Award. Dr. Bogle is at University of North Carolina at Chapel Hill, Chapel Hill, North Carolina. Steven Warach, M.D., Ph.D., is the recipient of the American Heart Association / American Stroke Association Stroke Rehabilitation Award. Dr. Warach is at the Seton Dell Medical School Stroke Institute, Dell Medical School, University of Texas at Austin, Austin, Texas. Eliza C. Miller, M.D., is the recipient of the American Heart Association / American Stroke Association Robert G. Siekert New Investigator Award in Stroke. Dr. Miller is at the Neurological Institute of New York, Columbia University Medical Center, New York, NY. Ken Uekawa M.D., is the recipient of the American Heart Association / American Stroke Association Vascular Cognitive Impairment Award. 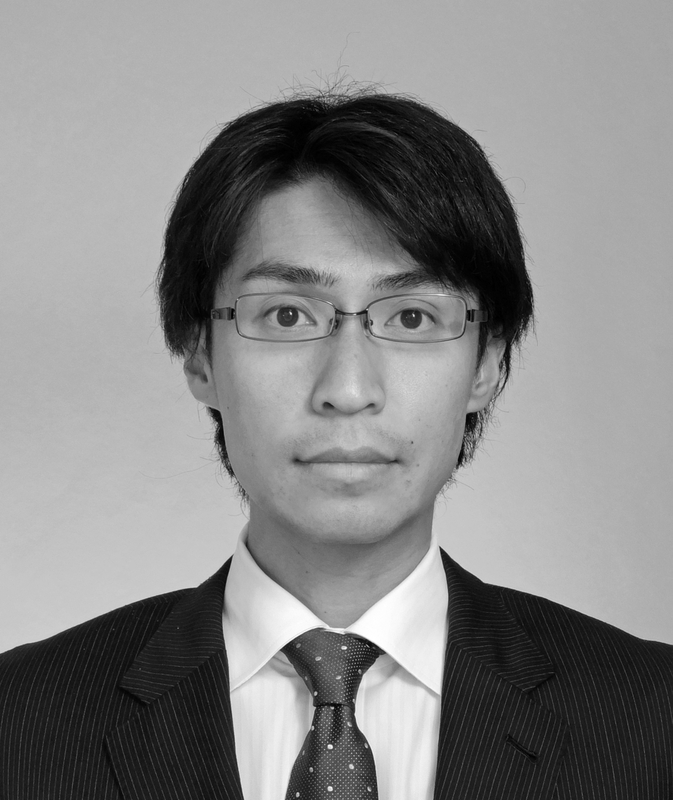 Dr. Uekawa is with the Weill Cornell Medicine, New York, NY. Han-Gil Jeong, M.D., is the recipient of the American Heart Association / American Stroke Association Stroke Basic Science Award. Dr. Jeong is at the Seoul National University Hospital, Seoul, South Korea.